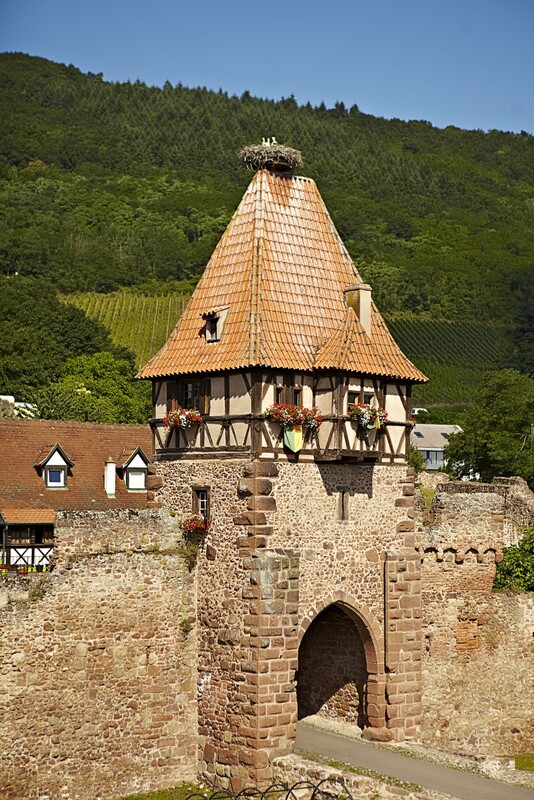 In the Alsace region, in the extreme northeast corner of France, near to the German border, the best wine growing areas can be found in the 115 by 25 mile wide strip of land protected by the Vosges Mountains in the west and bordered by the Rhine River to the east. This region has been marked by political and social change over the centuries due to cultural and geographical factors. As a result, this area has changed hands between France and Germany many times. 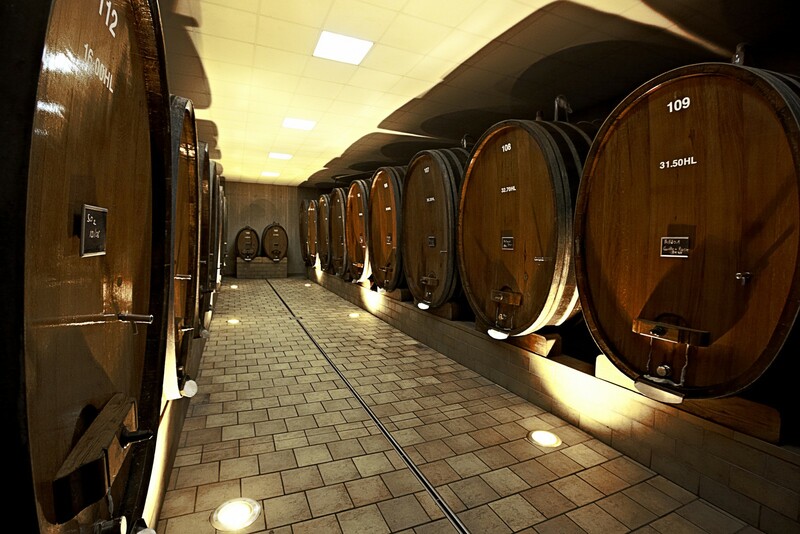 The Germanic influence to the area manifests in the wine styles and variety choices in this region. 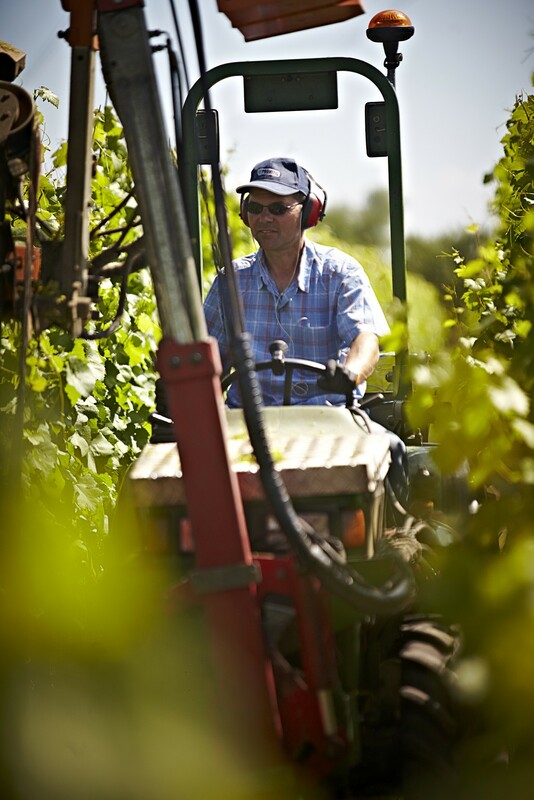 Uniquely Alsatian white varieties make up the majority of plantings with Riesling and Gewurtztraminer harkening to its German roots. 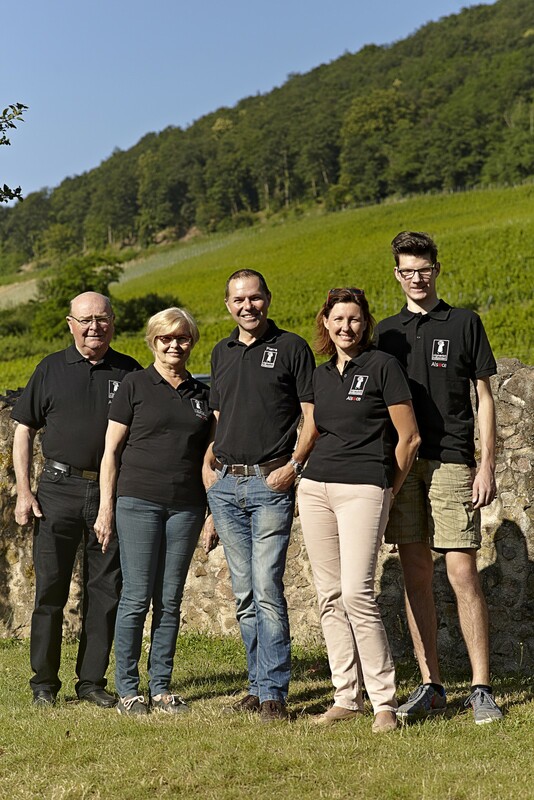 In the northern foothills of the mountains near the famous Haut-Koenigsbourg castle, lies the small commune of Châtenois, the home to Domaine Bernhard & Reibel. Madame Cecile Reibel and her husband Robert Bernhard founded the Estate in 1981, merging the two family’s vineyards together. 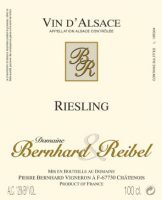 Descended from a family who grew and sold grapes to a cooperative in Scherwiller, a small commune also in the same area, Madame Cecile Reibel was thrust into the vineyards at a young age. Tending the vines with her mother as a child was as much a learning experience as well as a way to remember her father whom past away. Madame Cecile’s first endeavor was to the corporate world. However, upon marrying Robert Bernhard of Châtenois, himself, from a family of vintners the two began to see things differently. Gifted a small parcel of land upon their marriage in the 70s, Cecile and Robert gradually realized where their passion lay as they strived to rebuild the vineyard as well as acquiring more plots around the area. With renewed interest in their family’s viticultural traditions, Madame Cecile earned a post-graduate degree in oenology, one of the few women to have done so in her era. 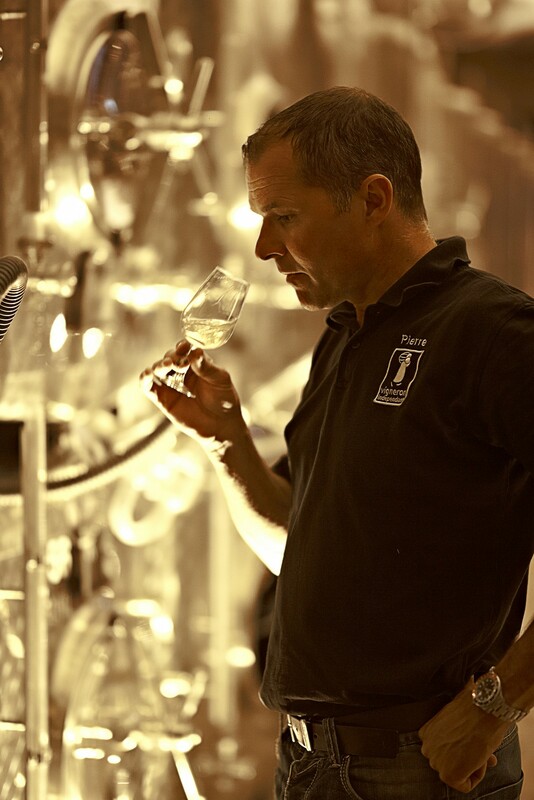 Her first vintage was in 1981 and at the 1982 Paris Agriculture Competition she won a gold medal for her Pinot Blanc. Madame Cecile’s reputation grew and her wines became renown for their elegance and expression. Indeed, in 2009, she became the first female Grand Maitre of the Confrerie St. Etienne, a 14th century brotherhood dedicated to Alsatian wine, a historic accomplishment. 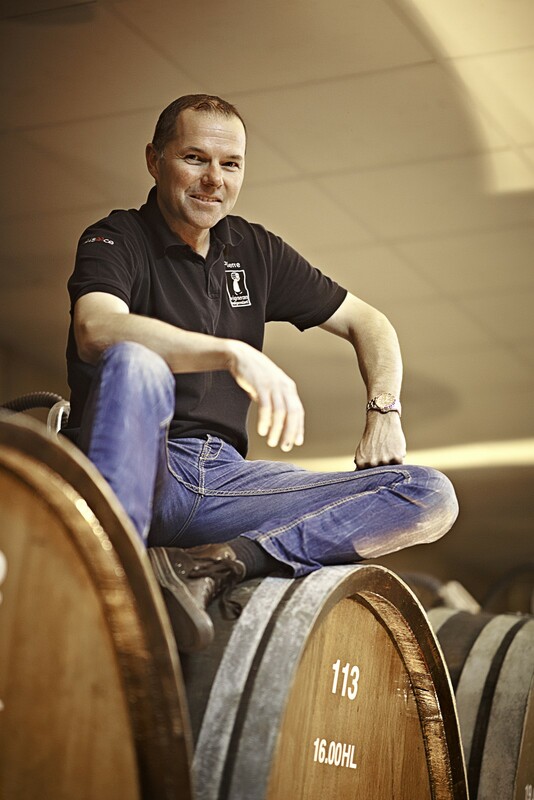 As of 2001 Pierre Bernhard, Cecile’s son, runs the winery. 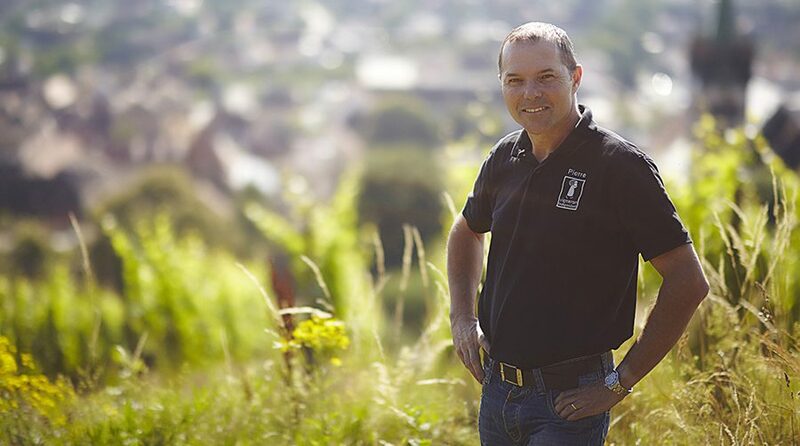 Continuing his family’s storied tradition; Pierre farms his family’s 47 acres and five vineyards, organically and biodynamically. Organic certification through TYFLO came in 2007. 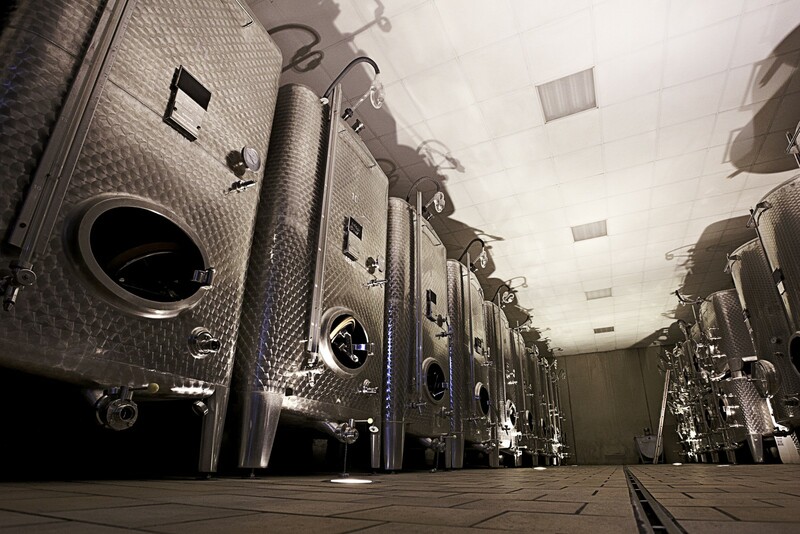 Considered Riesling specialists the variety accounts for a full third of plantings at the Estate, the rest divided equally between Pinot Gris, Pinot Blanc, Sylvaner, and Gewurtztraminer. As the Vosges Mountains, primarily made up of granite, eroded vineyards in this area were blessed by its unique cast off. 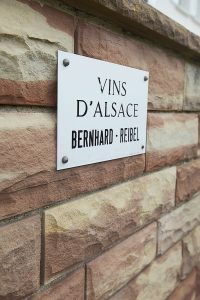 The specific minerality present in Domaine Bernhard & Reibel’s wines is a direct expression of this granite. 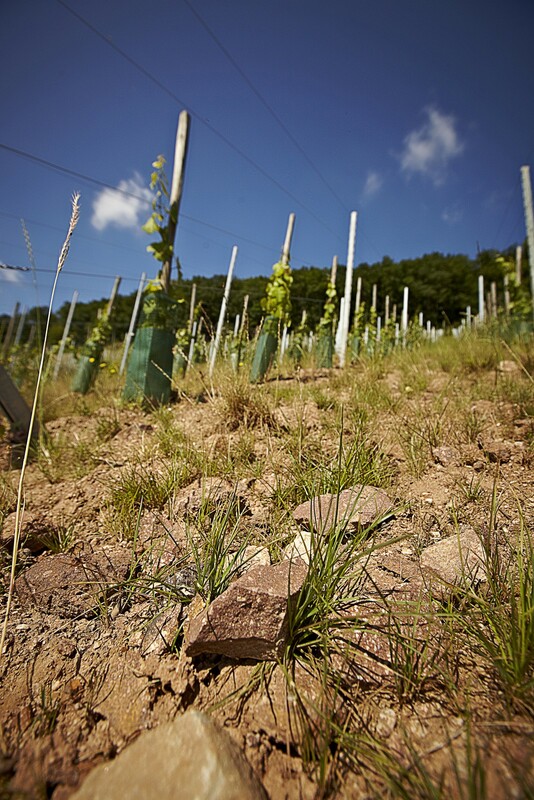 The various soil types present in the vineyards range from poryphyroblastic “Thannenkirch” granite marked with limestone to granite and mica rich soils or “Dambach-la-Ville” granite, to feldspar and clay in the alluvial plains beneath the Haut-Koenigsbourg, stretching over four municipalities.